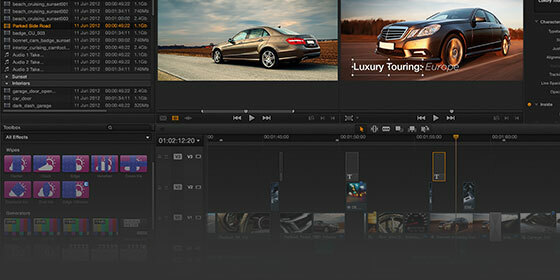 easyDCP Resolve is fully integrated in DaVinci Resolve. With the well-proven easyDCP system it allows to create encrypted DCPs as well as unencrypted DCPs and IMF packages from every project created in DaVinci Resolve. DCPs can also be played back in DaVinci Resolve thanks to the integrated easyDCP system. Every DaVinci Resolve application comes with a fully functional trial version of the easyDCP Resolve including all functions mentioned above. Note: For easyDCP full version customers special conditions are available.